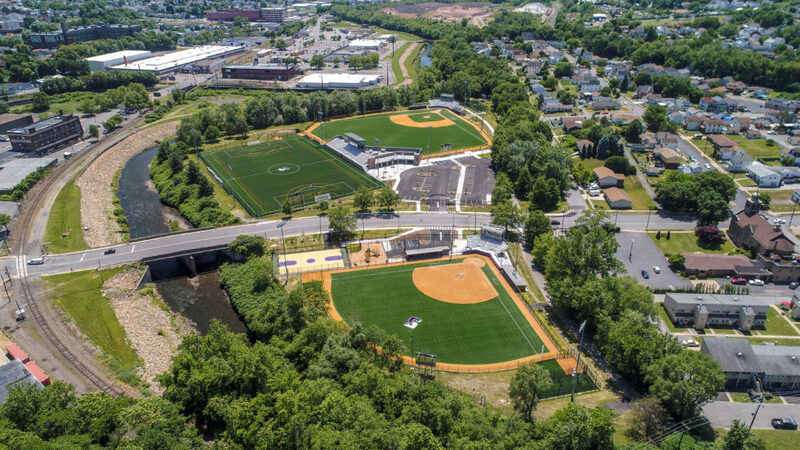 This new Athletics Campus for the University of Scranton will consist of an 11 acre athletics complex. 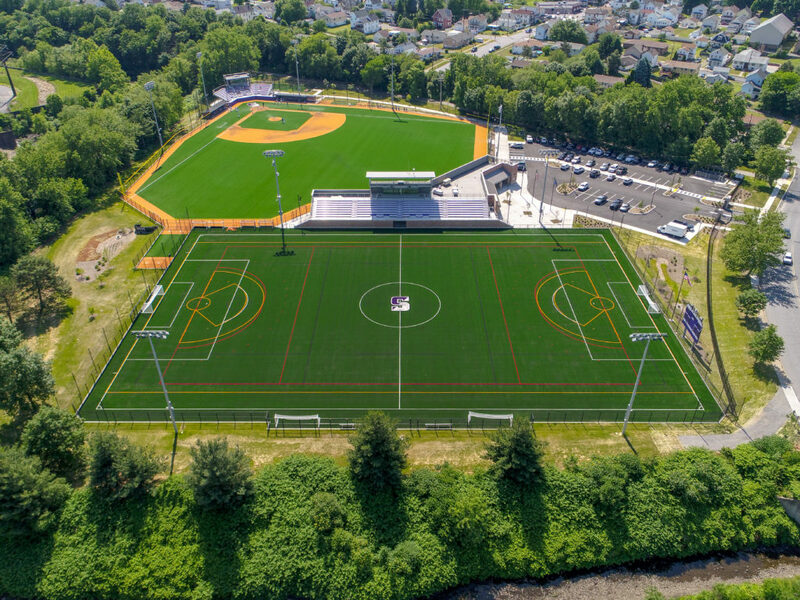 There will be NCAA regulation baseball and softball fields and a multi-purpose field which meets NCAA standards for soccer, lacrosse, and field hockey. 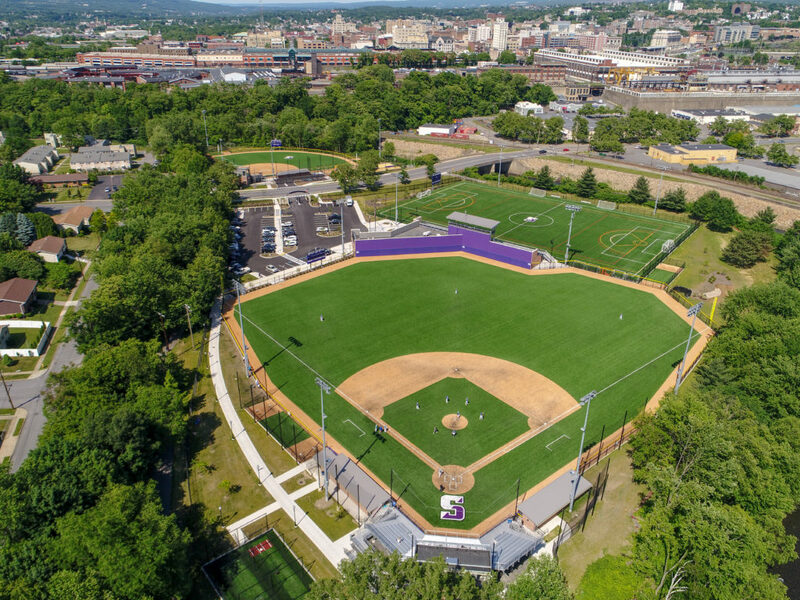 Plans also include a community basketball court, a children’s play area, field house, bleacher seating and parking. The field house will hold 5 team locker rooms, a training room, and public restrooms.